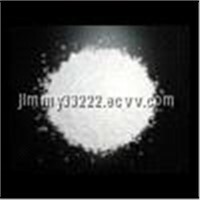 Jinan Yuansheng Chemical Technology Co., Ltd.
1.Can be used as a water-reducing agent for concrete,and applicable for projects such as culvert,dike,reservoirs,airports,expressways and so on. 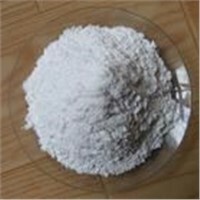 4.Can be applied to a dispersant, an adhesive and a water reducing and reinforcing agent for refractory materials and ceramic products, and improve finished product rate by 70 to 90 percent. 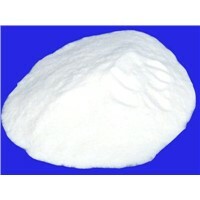 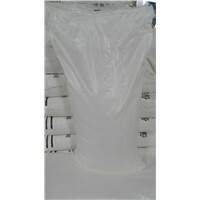 5.Can be used as a water plugging agent for geology, oilfields, consolidated well walls and oil exploitation. 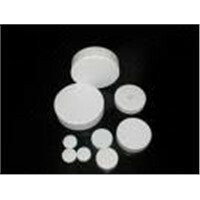 6.Used as a scale remover and a circulating water quality stabilizer on boilers. 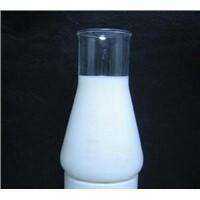 7.Sand preventing and sand fixing agents. 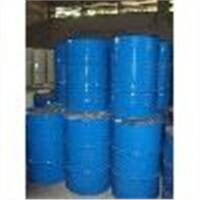 8.Used for electroplating and electrolysis, and can ensure that the coatings are uniform and have no tree-like patterns. 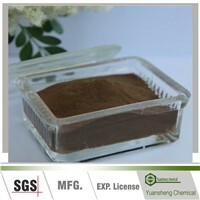 9.Used as a tanning auxiliary in leather industry. 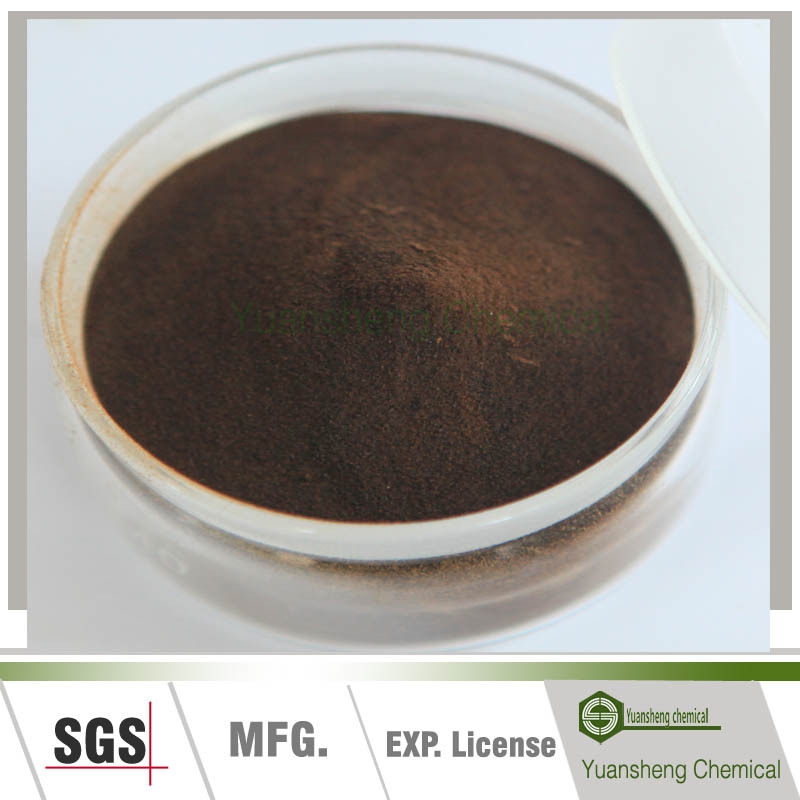 10.Used as a flotation agent for ore dressing and an adhesive for mineral powder smelting. 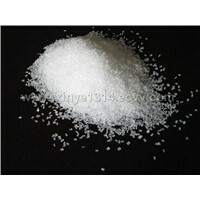 12.Used as a filler and a dispersant for vat dyes and disperse dyes, a diluent for acid dyes and so on. 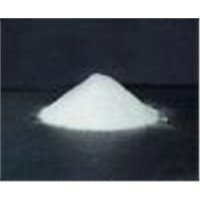 13.Used for cathodal anti-contraction agents of lead-acid storage batteries and alkaline storage batteries, and can improve the low-temperature urgent discharge and service life of the batteries.